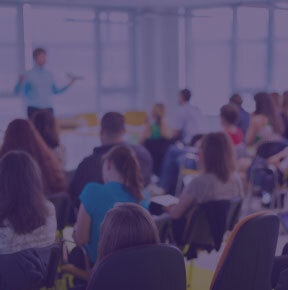 Find out more about our expert workplace wellbeing consultants. Hamish Moore is chief executive at Wellbeing Works. He specialises in creating work environments which enable people to thrive. Creator of the wellbeing prediction tool (Wbi) he advises organisations on how to forensically analyse their work environment and design and implement interventions that create psychologically safe and responsible work environments. 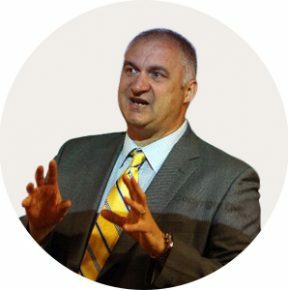 His approach enthuses leaders and managers and provides practical tools and techniques for use in the workplace. He currently works with a range of clients in in various market sectors. 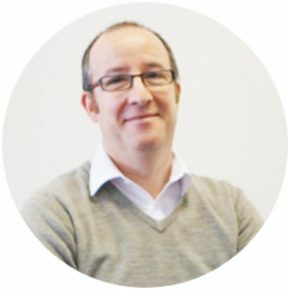 David Skipsey is a training and development specialist with over 20 years of experience of delivering training, coaching and consultancy to a wide range of clients across the public, private and charity sectors. David has worked at all levels of large organisations from shop floor operators through to executive top teams. He has also worked closely with owners and managers of smaller organisations. David has a large presence and is noted for his infectious enthusiasm which he brings to his training and coaching. His practical and participative style encourages the application of learning back in the workplace. Much of his work has been in the areas of Leadership and management development as well as Business and personal skills training. His consultancy experience includes change management, process design and operational improvement. David is particularly interested in the impact of Generational difference within the workplace, Business improvement and the development of Psychologically responsible and safe management practices as part of the wider well-being agenda. Prior to his training and consultancy career, he held financial, commercial and marketing managerial positions within manufacturing companies in the North East of England. David has an MBA from Newcastle University. 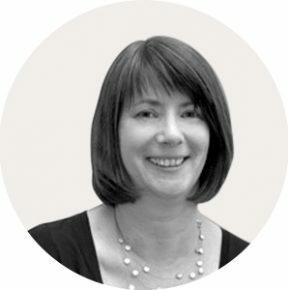 Nicky has over 25 years of experience in public, private and academic sectors in the design, and delivery of learning interventions which develop both organisational and individual competence. She specialises in leadership and management development and is experienced in supporting the development of leaders and managers at all levels, both collectively and individually, where she demonstrates excellent facilitation and coaching skills. She has a particular interest in emotional intelligence and is qualified to deliver the Haygroup’s Emotional and Social Competence Inventory (ESCI). She is a licensed MBTI practitioner and experienced in using leadership development 360 degree assessments. Simon Frances is our project lead. He has a strong background in wellbeing along with a confident and efficient approach and applies a keen attention to detail. His implementation and project planning work covers both the private and public sectors across all managerial and senior leader levels. He provides practical support to organisations wanting to change and improve. Prior to joining Wellbeing Works, Simon held a number of similar roles in the manufacturing, training and educational sectors.